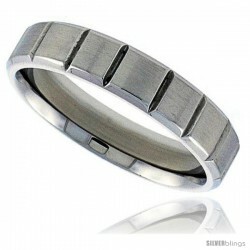 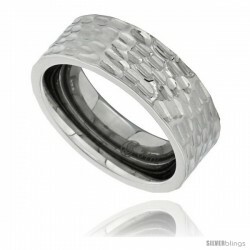 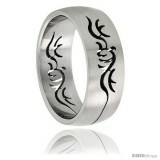 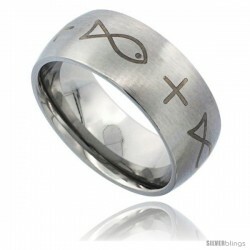 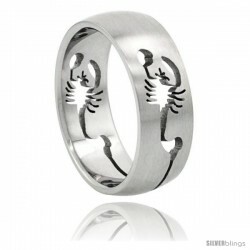 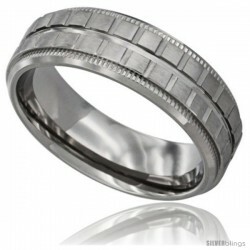 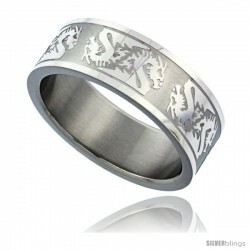 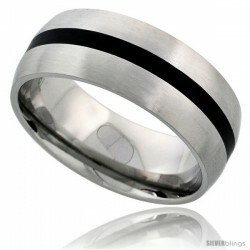 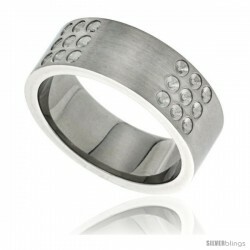 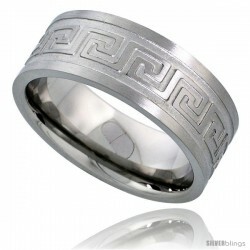 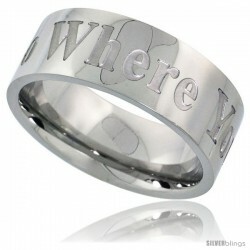 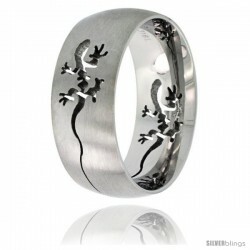 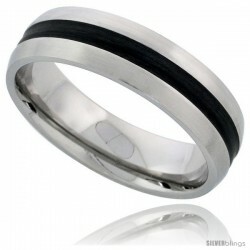 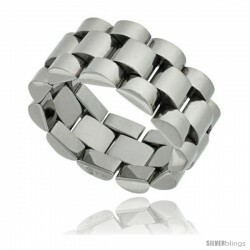 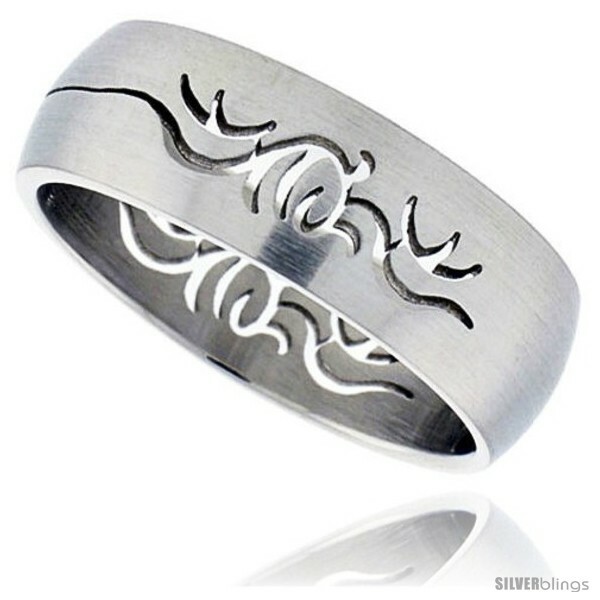 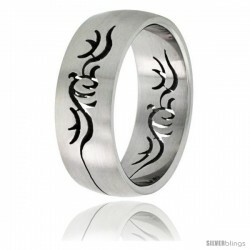 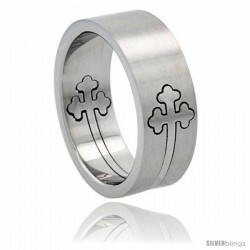 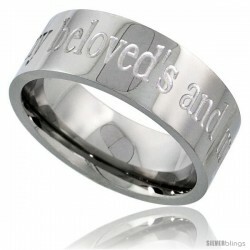 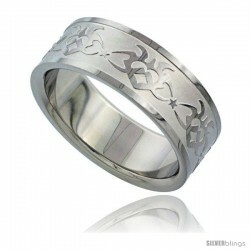 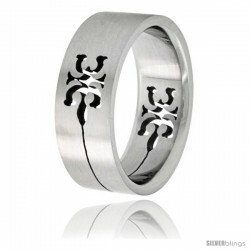 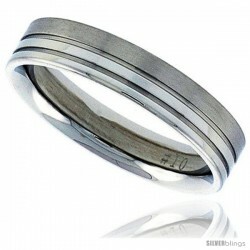 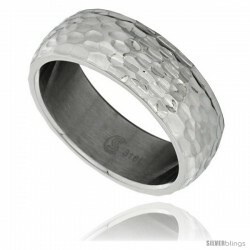 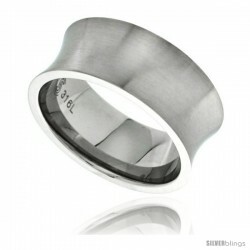 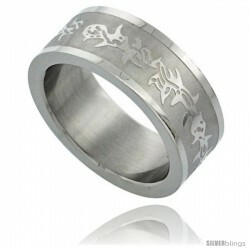 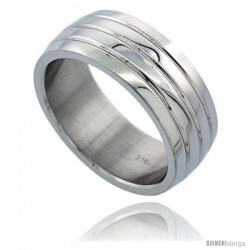 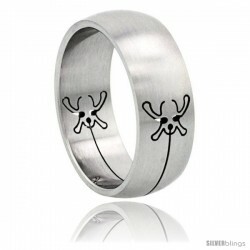 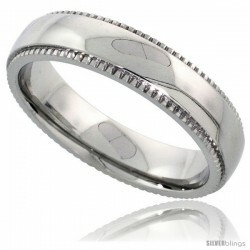 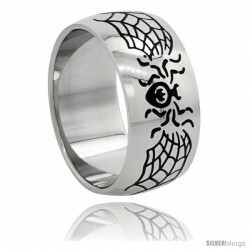 This handsome Wedding Band crafted of Stainless Steel is expressive and bold. 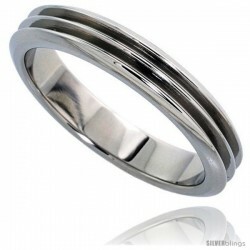 This Quality Stainless Steel Band is made of Low Nickel 316L Hypo Allergenic Surgical Steel and is no different than the ones you pay for $60.00 to $200.00 each. 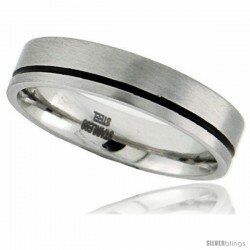 It is about 5/16" (8mm) Wide. 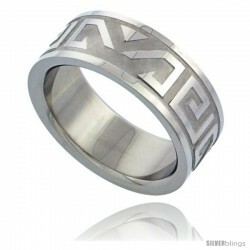 It has a Tribal Inspired Cut-Out Design and dome shaped . 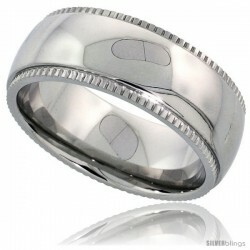 It is polished finish to create a very nice look. Available from sizes 8 to 14.